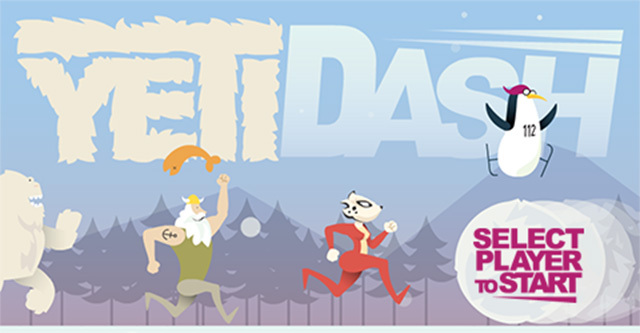 If you’ve got smaller children and watch CBeebies in the UK then you’ve probably seen their First Time Online campaign running. 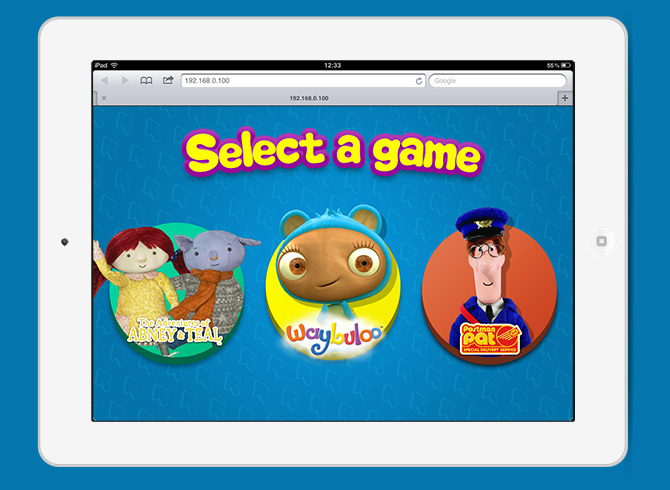 The project is aimed both at educating parents about what CBeebies has to offer online, as well as encouraging and explaining to young children how to interact with it. This week the final of the 3 mobile interactions that we built went live. Created for the mobile/tablet web browser they take the young players through learning about 3 common interactions: ‘Touching’ is introduced via an Abney and Teal bubble popping game. The ‘Swiping’ mechanic is explained by hunting for the Piplings in Waybuloo and flicking the leaves away. 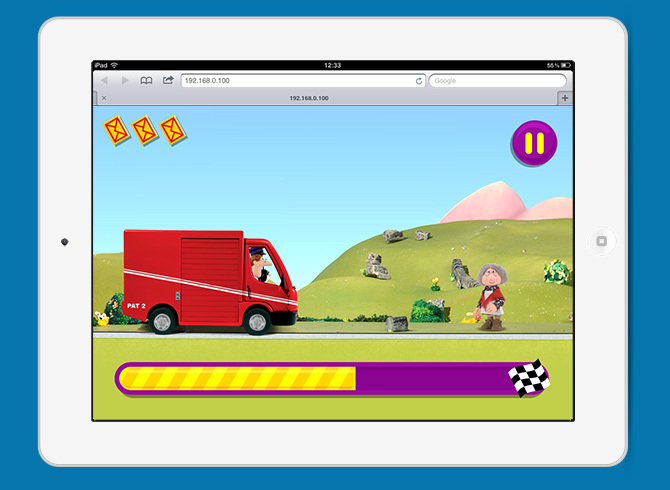 And finally Postman Pat: Special Delivery Service introduces the concept of ‘having to wait’ for things to download – an unfortunate but unavoidable event in all online games! 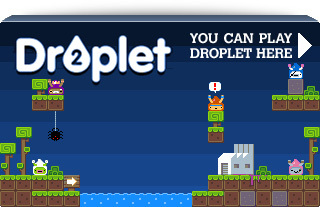 Remember Quartet, our flash game from 2010? 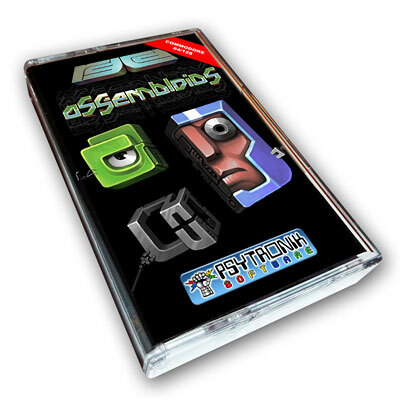 Remember the Commodore64 port called Assembloids from late last year? After being an unexpected hit in the RGCD C64 Cartridge Challenge it is now available to buy on a C64 cartridge in both regular and deluxe editions from RGCD and also as a cassette tape from Psytronik. I was excited to receive my deluxe copy in the mail today, and just as back in the golden days, the box comes full of goodies. Apart from the radioactive-green cartridge itself, there’s a neat little instruction booklet, a code-sheet for keeping track of your best scores, a sticker and a themed business card. The game itself is further improved from the competition version, and features a multitude of neat little details. Developing a game for C=64 has been immensely fun, in no small part thanks to having a great team of people. Enthusi (Dr. Martin Wendt) was constantly finding ways to squeeze even more stuff onto the cart and had endless patience for my (and others) requests and nagging. It was a rare honour to have Conrad (Owen Crowley) employ his mastery of the legendary SID sound chip to provide a better-than-original rendition of my original Quartet MODs. Last but by no means least, Heavy Stylus (James Monkman) conceived and organised the whole effort and basically fathered the project. Furthermore mad props to Jazzcat the trusty playtester and consultant who saved us from eternal shame on many an occasion. For me it’s always a blast making graphics on the C=64 as working around its limitations feels like a mix of doing pixel art and playing a puzzle game. Having to program a game from scratch meant re-balancing everything and the result is perhaps even more fine tuned to wreck your nerves just enough to still leave you wanting to have another go. 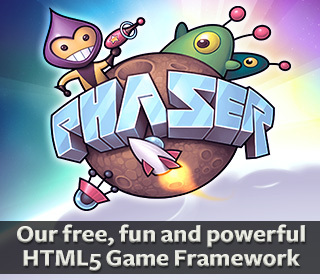 We’re pleased to announce that our new HTML5 Game Developers Forum is now open. The forum replaces the old ‘news’ focused site we had. The news will instead be posted to the forum allowing for easier contribution from others and discussion on it. We’ve split the forum into what we feel are a logical set of boards, without being too overwhelming. There is plenty of room to expand and create new boards in the future. It’s still early days of course, but we would greatly appreciate you joining and taking part; and helping to spread the word. 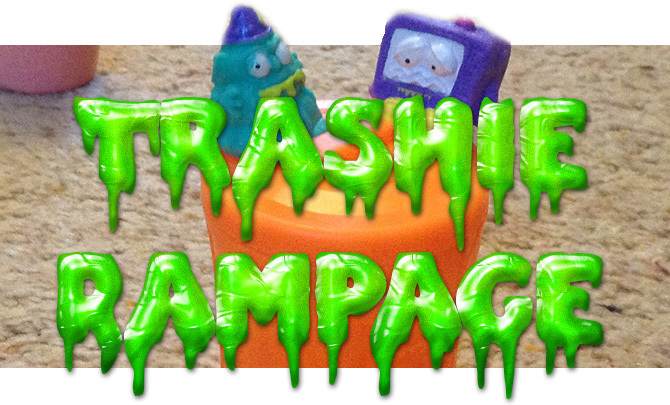 Trashie Rampage is our first entry into the 1 Game a Month challenge. I expect you’re probably already looking for the link to click to play it? Sorry but not this time. Trashie Rampage is a turn-based open-plan ‘war’ game for 2 players (ideally one of them aged around 6). I created the game one extremely wet and windy Saturday with my son. Like most 6 year old’s he is in to collecting all kinds of things. From Gormittis to Lego Minifigs to Moshi Monsters. Parents with similar age children will no doubt understand what I mean. Often sold in blind-packed bags you never quite know which character you’re going to get inside. Recently he had been saving his pocket money to buy Trashies. These are squidgy little creatures that live on a rubbish dump and have charming names like ‘Spew Getti’ and ‘Yucko Taco’. 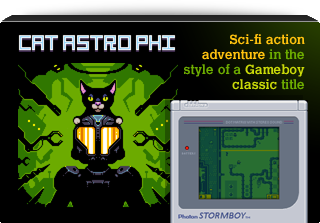 Phaser v2.1.3 and Pixi v2 are out!